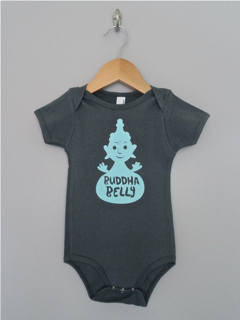 Who has that little buddha belly that you just want to tickle? It's quite bizarre but AA doesn't make short sleeve brown (2, 4, or 6) so you can only get long sleeve brown in 2, 4, 6. You can order short sleeve or long sleeve black in 2, 4 or 6.